Boy! Now that is some mess! Did Daddy teach him that? 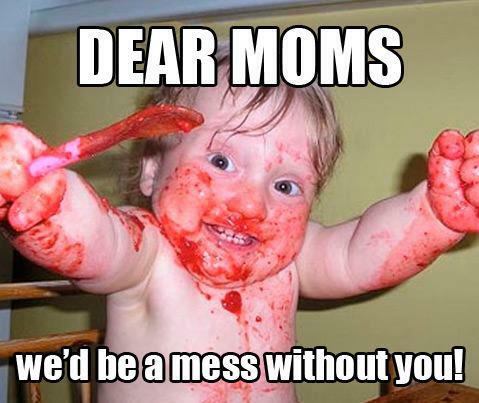 This entry was posted in LOL and tagged Dear Mums!, funny pictures, Humor, lol. Bookmark the permalink.